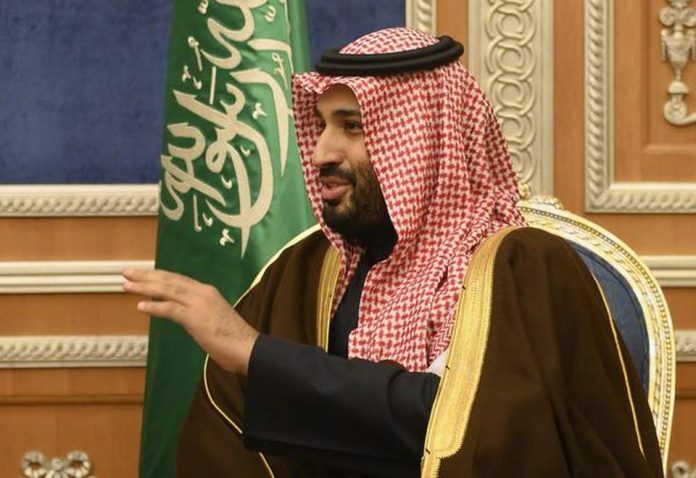 Saudi Arabia’s Crown Prince Mohammed bin Salman is due to arrive in Pakistan on Sunday at the start of his tour of South Asia and China, but the visit risks being overshadowed by escalating tensions between nuclear-armed rivals India and Pakistan. Pakistani hopes for further investment opportunities from Saudi Arabia were dealt a blow on Saturday when the government announced that the Pak-Saudi Business Conference had been ”postponed”. Next articlePolice asserted details regarding security shielded for Kashmiri separatists.